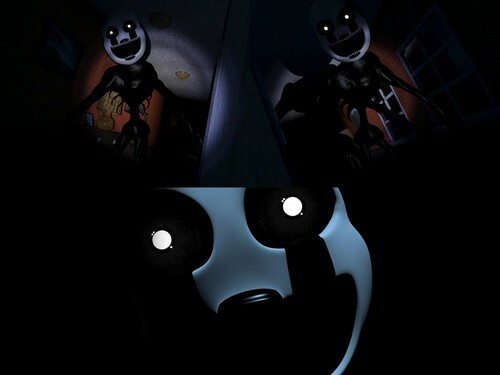 Nightmare puppet. ('-' ). HD Wallpaper and background images in the Five Nights at Freddy’s club tagged: photo. This Five Nights at Freddy’s photo might contain verbrennungsmotor, eis, internal combustion engine, and ice.